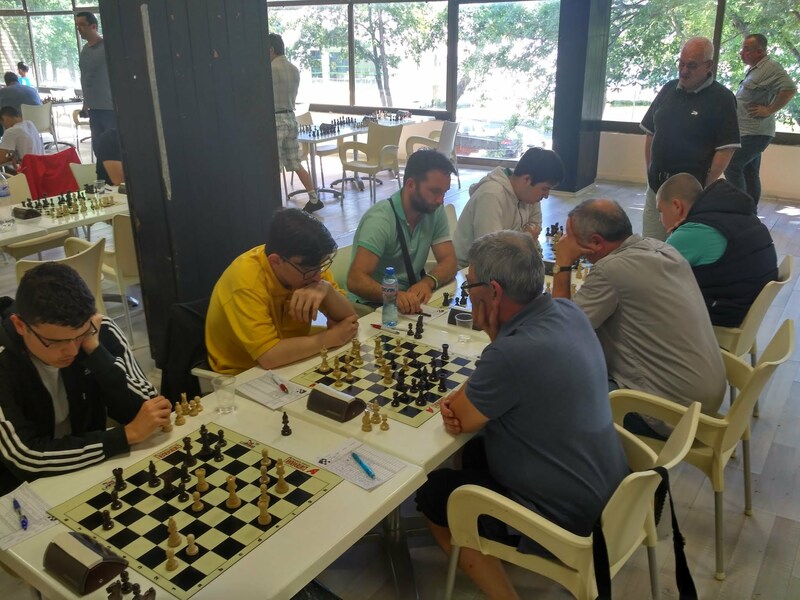 From May 25th to June 3rd the sea town of Primorsko in Bulgaria hosted the 67th Bulgarian State Chess Championship 2018. ChessBomb participated in the championship with two teams in the men group - adults and youths. The team was represented by GM A.Delchev, GM P.Arnaudov, ММ S. Kozhuharov, ММ Veselin Pantev and FM Tsvetan Stoyanov (republican champion for up to 14 years) For third consecutive time, after the gold medal in 2016 and the bronze in 2017, ChessBomb ranked brilliant again. 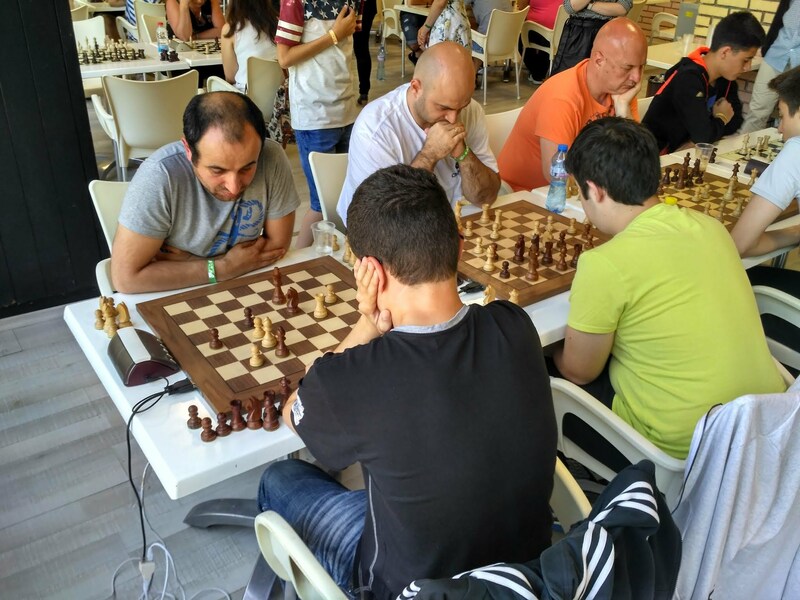 The situation was extremely tense, for first time in the 67-year history of the Bulgarian stste championships, after 5 rounds, 4 teams were leaders with equal pionts, and each of them could become a champion. The title was decided after a dramatic ending in the final minutes of the seventh round. Last year's team - champion Abritus - Razgrad (represented by Ivaylo Enchev, Momchil Nikolov, Radoslav Dimitrov, Boris Chatalbashev, Krasimir Russev and Rossen Rusev) managed to win over the teams of Sinite kamani - Sliven and ChesBomb. Our youngsters - Viktor Boev, Victor Stoyanov, Kiril Terziiski, Alexander Rahnev, Kaloyan Todorov and Jaroslav Dokuzov, became 11th. 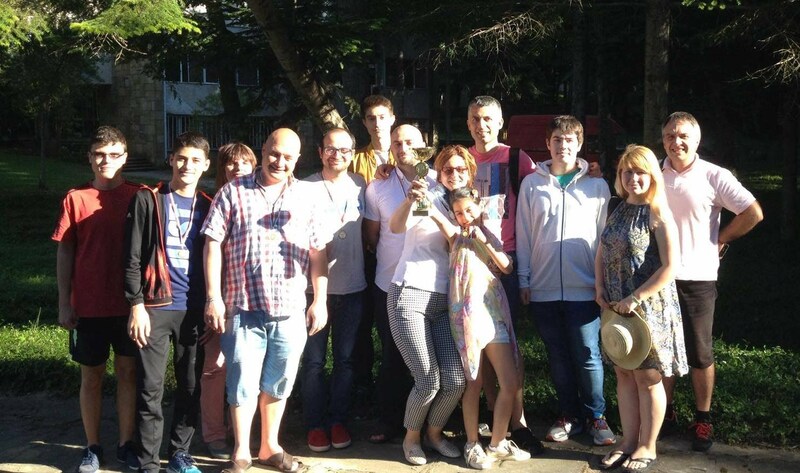 In the rapid and blitz championships ChessBomb-Plovdiv did not leave any chances to its competitors and won two republican titles with 6 wins and one remi in the rapid and 5 wins, 1 draw and 1 loss in the blitz chess. The Blitz Championship will be remembered with the unique surprise - the only loss of the champions was from their youth team. Our young hopes reaffirmed the club's motto "Doomed to Success!" If you missed the championships, you can watch them again at ChessBomb - standard chess, rapid. For detailed results go to Chess results - ChessBomb on standard chess, ChessBomb on blitz, ChessBomb on rapid.